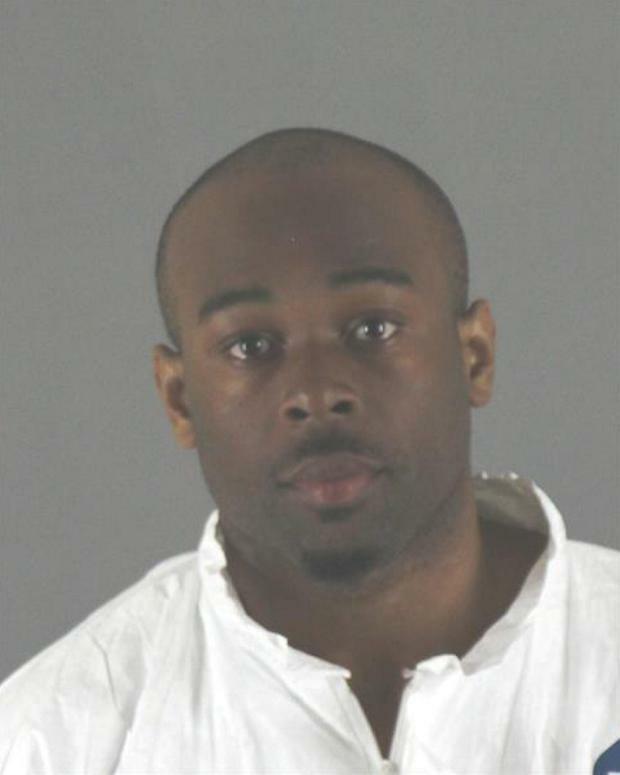 THE man charged with throwing a five-year-old boy off a third-floor balcony at the Mall of America told police he was angry at being rejected by women there. He was "looking for someone to kill" when he went there last week, according to a criminal complaint Monday. 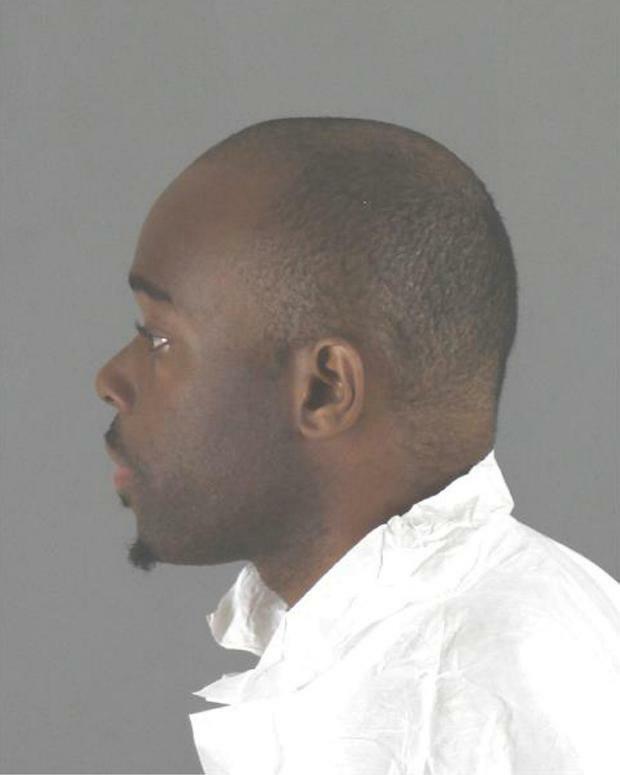 Emmanuel Aranda, 24, of Minneapolis, is charged with attempted premeditated first-degree murder over Friday's attack. Aranda has two past convictions for assaults at the mall in Minnesota, both in 2015, including one in which he threw a glass of water and glass of tea at a woman who refused to buy him something. Court records show that Aranda had been ordered to undergo psychological evaluation or treatment after the earlier assaults. Police caught Aranda on a train at the mall waiting for it to leave. They said he admitted throwing the child from the balcony and said he had gone to the mall a day earlier seeking to kill someone but it did not "work out". "Defendant indicated he had been coming to the mall for several years and had made efforts to talk to women in the mall, but had been rejected", and the rejection caused him to lash out and be aggressive, the complaint said. The child's family has asked for privacy. The page's creator, Noah Hanneman, posted Sunday that Landen had a "peaceful sleep and is still fighting his courageous battle".